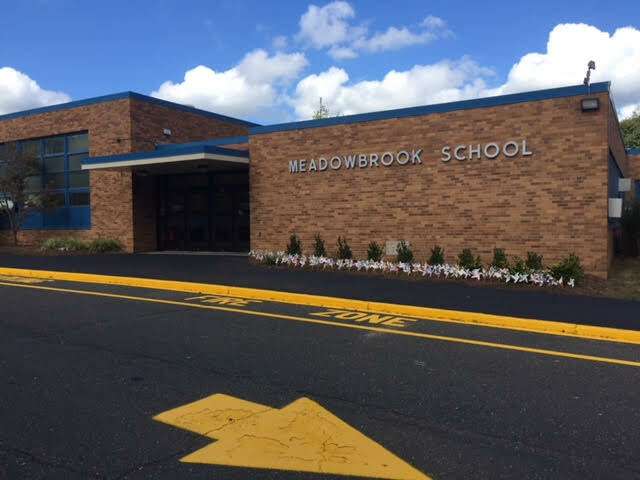 Welcome to Meadowbrook Elementary School, home of the Hawks. Click on the link above to view the district and school information regarding harassment, intimidation, and bullying. A useful tool for understanding your child's reading level. Please see the letter below communicating our school district as "highly performing" by the NJ Department of Education. For important parent information, please click on the "information" tab, where all information is organized and easy to navigate through. Information includes a daily schedule, lunch menu and pricing, character education monthly projects, student handbook / code of conduct, and much more!! As a reminder, please continue to refer to our health office webpage, located under the "Our School" tab for updated announcements and messages regarding student conditions and / or health concerns in our building.